Home >Pray & Connect >News >A Different Path Photography Exhibition: Now Open! We're excited to announce that Compassion UK's new innovative photography exhibition 'A Different Path" is now open. 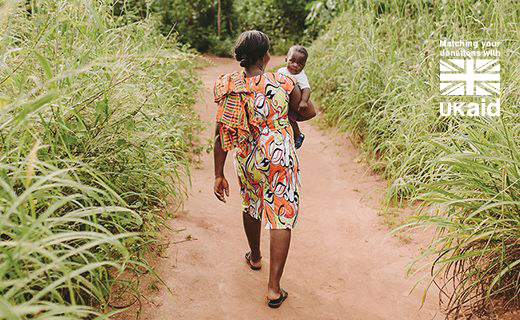 From 25 March - 25 April, you can visit the striking exhibition to understand how Compassion UK is helping new mums to take a different path out of poverty in Togo, West Africa. 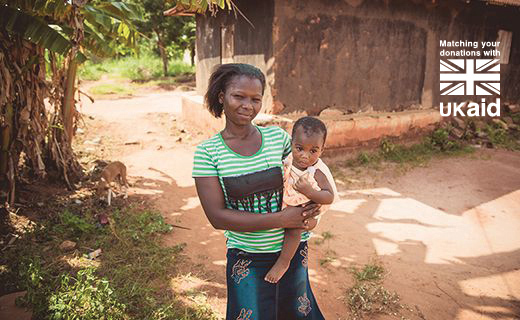 Women in Togo have a 1 in 58 chance of dying in pregnancy or childbirth, while 1 in every 20 babies don’t survive their first year of life. Complications in pregnancy and childbirth, infections, disease and malnutrition are all causes of death, but the root cause of the problem is poverty. Compassion’s Child Survival projects, delivered by local churches, support women during their pregnancy and help vulnerable babies to get a healthy start in life. Local community workers come alongside women to provide them with access to life-saving medical support, health screening, hygiene supplies, nutritional supplements and education that will help secure a healthy future for them and their families. The exhibition is taking place at Gallery 101, Salvation Army International Headquarters. 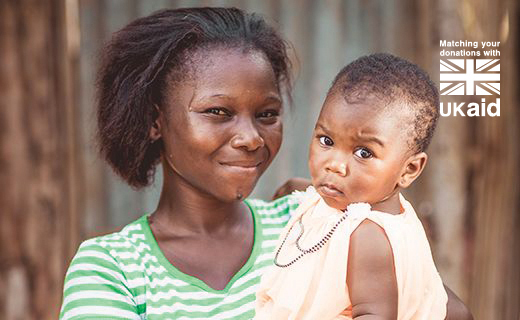 It will feature eight full-length, personality led portraits of mothers, babies and staff workers all associated with Compassion's Child Survival project in Togo. Each portrait has an associated 90-second video which can be activated by viewers through their mobile device using a QR code. These videos provide an element of digital interactivity to the gallery experience and lift each story off the canvas. Address: Gallery 101, Lower Ground Floor of The Salvation Army’s International Headquarters, 101 Queen Victoria Street, London, EC4V 4EH. Getting there: The nearest underground stations are Blackfriars, Mansion House and St Paul's. View map for directions.